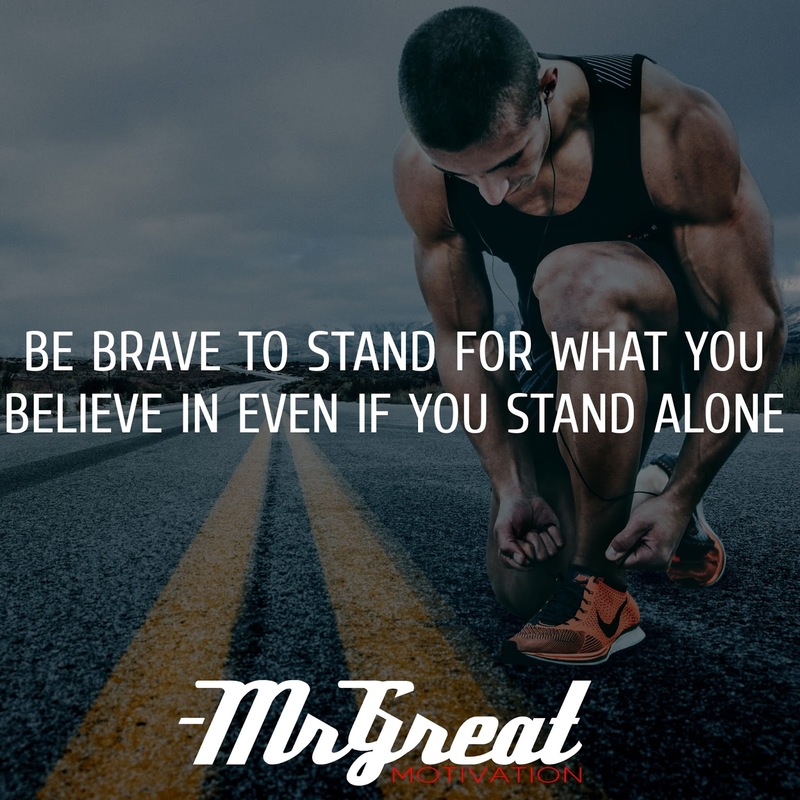 There are some values that we should never compromise on to stay true to ourselves; we should brave to stand up for what we truly believe even if we are standing alone. Sometimes it’s hard to have own stance. Might be people around us not liking that we straying always from their judgments’, they might become defensive and will criticize this because we stand against them. Most of the people waste a large amount of their time trying to be accepted by people. Do not waste time to pamper such people. We need to get decided what we want to do and what we like. Do not let anybody be our boss. People need to understand that we have our own life and we have full rights to decide and desire differently, not as a puppet to follow their orders. Rather being a puppet or robot we should stand up for ourselves, simply not being a faceless in the crowd. Be yourself. Be strong enough to stand alone, smart enough to know when you need help, and brave enough to ask for it. Never be afraid to be separated from the crowd and may be standing alone, we‘ll know for a truth that we are living our own choices and is an opportunity to rebuild ourselves the way we desires.